My family and I were at the dinner table one evening a few weeks ago and, as we were eating, we were trying to debate whether or not Sikhi is currently going extinct or is going through a period of strong revival, and what the driving force is that keeps our Panth flourishing during all of the challenges and successes the Guru blesses us with. I have decided to share the question we debated that evening, my response to the prompt, and would appreciate it if members of the Sangat could leave their thoughts in the comments section so we can all facilitate a dialogue in a space where we can respectfully express our views. So, what is this driving force that has kept Sikhi from going extinct on multiple occasions and has allowed it to revive when Sikhi has gotten close to the line of extinction? The concept of Chardi Kala is to adopt a mindset of incredibly high optimism and positivity regardless of what challenges lie ahead and that as Sikhs, we can overcome anything that comes our way. This is the driving force that has kept Sikhi alive and thriving despite the countless adversities we have faced in our history. Chardi Kala is not false optimism or burying one's head in the sand. It is the spark keeping us going as a Panth. Chardi Kala is the spark keeping us going as a Panth. It propelled Kaurs to fight against injustice and countless of these Kaurs sacrificed themselves in order to keep our Panth alive. The spirit of Chardi Kala continues to fuel the Kaurs who make a difference in our global community today from Naureen Kaur Singh speaking at the UN Human Rights Convention last year to Rupi Kaur reading her eloquent poetry to audiences around the globe. 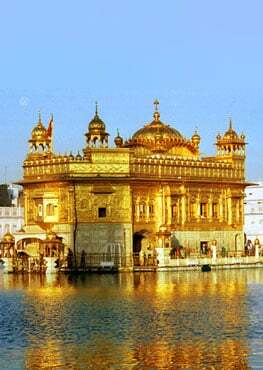 It propelled the countless Singhs who fearlessly sacrificed their lives to the Guru in order to keep the Panth alive. 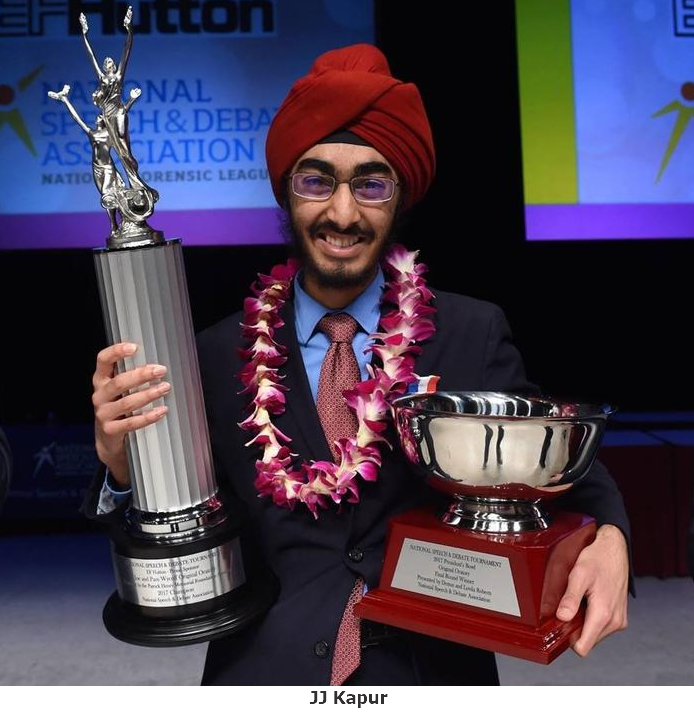 The spirit of Chardi Kala continues to fuel Singhs globally such as JJ Singh Kapur who placed 1st at the National Speech & Debate Tournament last summer to Dilpreet Jammu (President of Colorado Sikhs) who alongside many Sikhs and Mile Hi Church Members, organized a large scale Sikh Outreach Event that took place in September 2016. Chardi Kala fuels our many Sikh organizations that strive to educate our global community about Sikhi and perform Seva to people in the most need. Chardi Kala is what keeps our Panth going in the turbulent times we face as humanity on Earth in the 21st century. 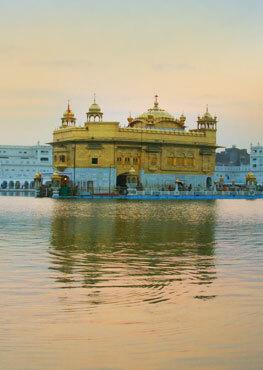 Chardi Kala comes from a deep and complete trust in Guru Ji. It is a state of being that is unaffected by the drama all around us and is rooted in Naam..
By approaching life with the relentless optimism that Chardi Kala embodies, we are healing from a troubled past and changing this world for the better. This mindset has carried our Panth through the worst of times and the best of times. During the dark times we face as a global community, I call on all Sikhs of the Guru to put aside our many differences and focus on what unites us as a wider Panth, Chardi Kala. It is this mindset that will keep us thriving in the face of all of the peaks and troughs that will be coming our way.